The Contour neutral density filters are a great lightweight slip on product that can be used to reduce motion blur and many other applications. Cameras with high shutter speed make some images, like when driving down the road, very blurry. The ND filter reduces blurry images giving images a high-speed look and feel. This filter also darkens the image for overexposed situations, like a sunny day. The ND filter comes in 3 "stops" ND2, ND4 and ND8. 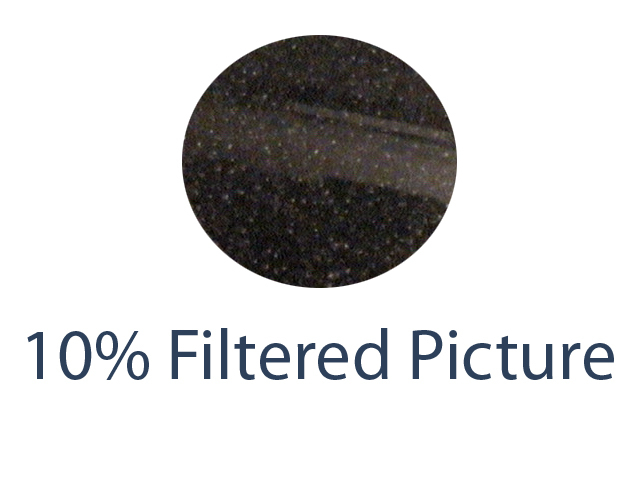 Each "stop" has to do with how dark the filter is, so the lower the number the lighter the filter. With a darker filter it "slows" the image more. These lenses are made of a poly-carbonate, so they are very strong and light weight. CPL filter: A circular polarizer/linear filter takes unpolarized light and then circularly polarizes the image. A CPL filter is great for darkening skies, limiting reflections, and suppressing glare from reflective surfaces. ND2 filter: Great filter for darker times that you want your video to look high speed but not under exposed (too little light). Creates a motion blur effect for high speed footage. ND4 filter: Excels during later hours because it darkens the video, less than the ND8, while giving it a high speed look but does not block out to much light for the video. Both the ND4 & ND8 are recommended for fixing propeller blur. ND8 filter: Best during earlier hours or with more light. With a darker filter it "slows" the image more, so this means that it will reduce the amount of light that the video has causing a normally overexposed (too much light) to be less exposed creating a much better video. The displayed shipping price is for '1' Contour Neutral Density Filter ND2 4 8 CPL Lens Cover. To find the shipping cost for all your items, please view your cart.